SS. The name itself conjures images of systemic killings and extermination camps. 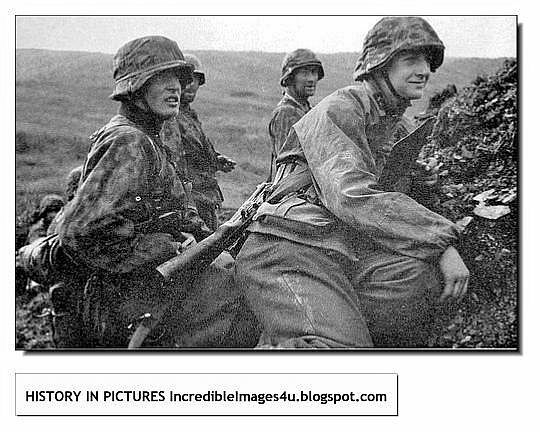 Waffen SS were different. 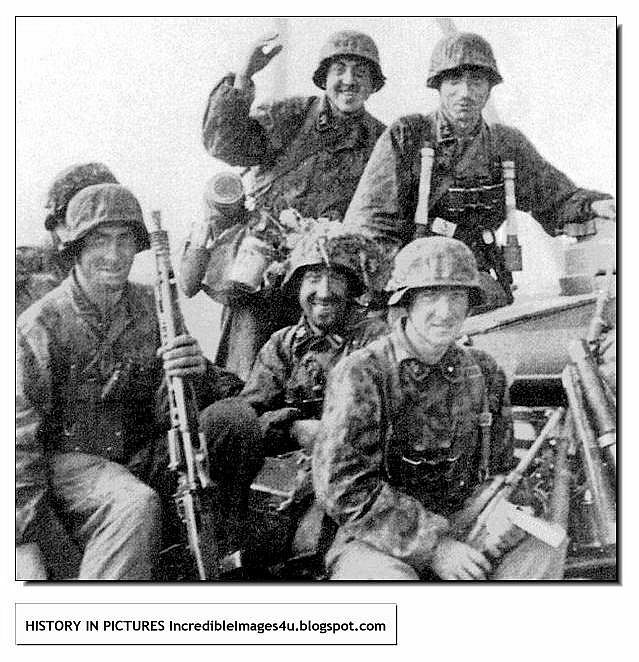 They were pure warriors of the Third Reich. Tough, highly motivated and very professional. The real 'bad boys' were the skull and bones outfits of the SS. Of all the German organizations during WWII, the SS is by far the most infamous - and the least understood amongst average historians. 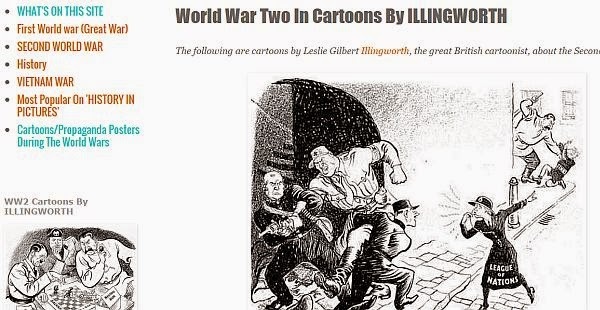 The SS was in fact not a monolithic "Black Corps" of goose stepping Gestapo men, as is often depicted in popular media and in many third rate historical works. The SS was in reality a complex political and military organization made up of three separate and distinct branches, all related but equally unique in their functions and goals. The Allgemeine-SS (General SS) was the main branch of this overwhelmingly complex organization, and it served a politicial and administrative role. The SS-Totenkopfverbande (SS Deaths Head Organization) and later, the Waffen-SS (Armed SS), were the other two branches that made up the structure of the SS. 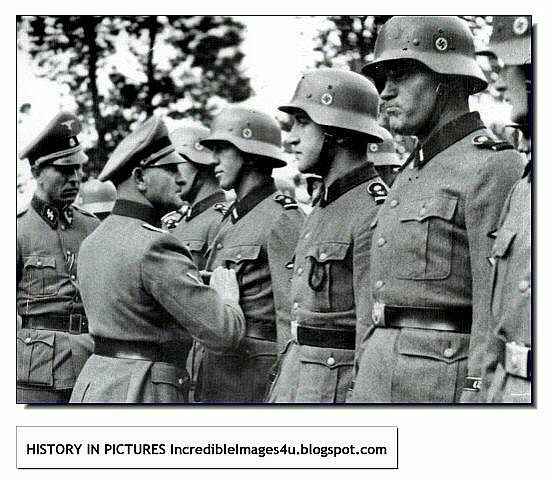 The Waffen-SS, formed in 1940, was the true military formation of the larger SS. Formed from the SS-Verfungstruppe after the Campaign in France in 1940, the Waffen-SS would become an elite military formation of nearly 600,000 men by the time WWII was over. Its units would spearhead some of the most crucial battles of WWII while its men would shoulder some of the most difficult and daunting combat opertations of all the units in the German military. 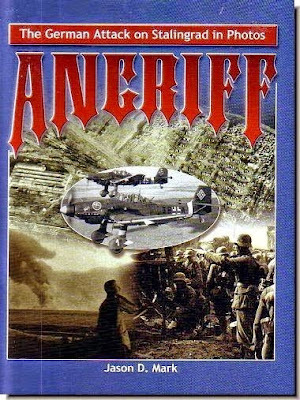 The Waffen-SS is sometimes thought of as the 4th branch of the German Wehrmacht (Heer, Luftwaffe, Kriegsmarine) as in the field it came under the direct tactical control of the OKW, although this notion is technically incorrect as strategic control remained within the hands of the SS. To this day the actions of the Waffen-SS and its former members are vilified for ultimately being a part of the larger structure of the political Allgemeine-SS, regardless of the fact that the Waffen-SS was a front line combat organization. 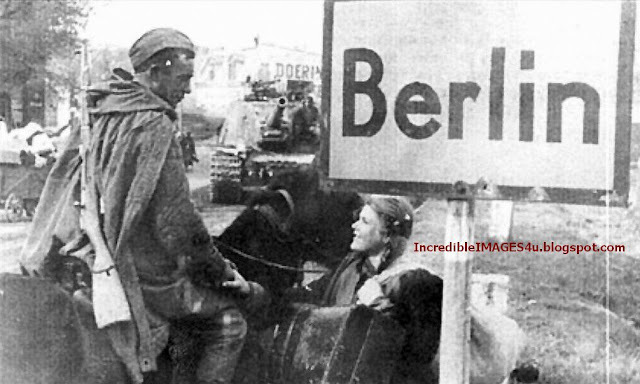 The invincible Waffen-SS man was human too. SS combat training consisted primarily of several months of intensive basic training with three objectives; physical fitness, small-arms proficiency and political indoctrination. The training was so intensive that one in three potentials failed to pass the course. After this basic training, the recruits would be sent to either to specialist schools where they received further training in their chosen combat arm. 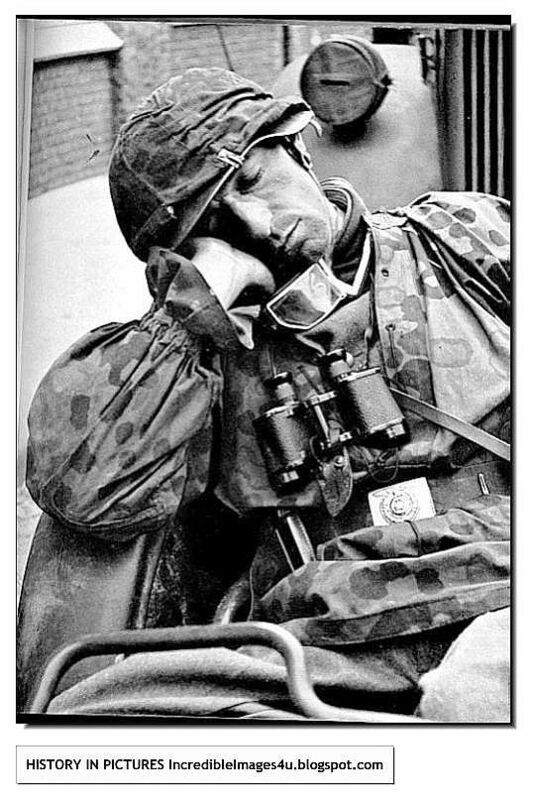 As the war progressed and replacements were required more frequently, particularly after the expansion of the Waffen-SS following the success of the SS-Panzerkorps at Kharkov, the intensity of the training was relaxed somewhat. For officers, the focus was on leadership and combat command, usually at the SS-Junkerschüle at Bad Tölz. 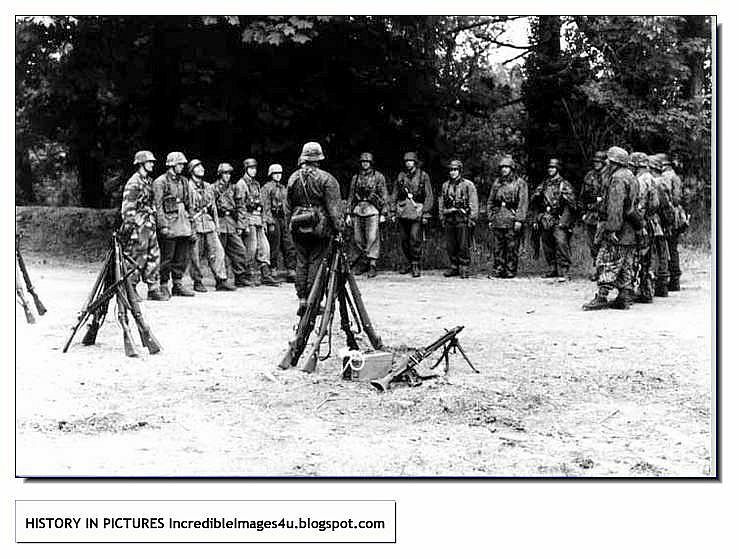 The process tended to produce outstanding soldiers and officers, and many of the basic tenents of Waffen-SS training are still used by many armed forces today. A strong emphasis was placed on creating a bond between the officers and men, and officer candidates were made to pass through basic training alongside the enlisted candidates. 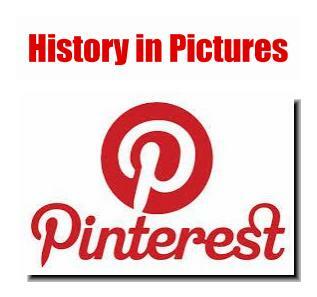 This created a mutual trust and respect between the officers and men, and meant that the relationship between these groups was very relaxed, unlike the Heer (German Army), where strict discipline and a policy of seperation between the officers and enlisted men existed. While it is difficult now to understand why anyone would volunteer for the Waffen-SS, during the war the organisation was presented as a multinational force protecting Europe from the evils of Communism. In addition, training emphasised unit cohesion and mutual respect between officers and men, rather than strict discipline. 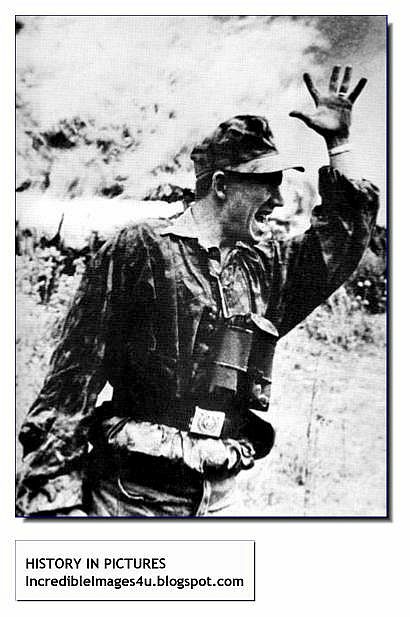 In the Waffen-SS, it was not a requirement to salute officers and a more casual salute was adopted (the right arm raised vertically from the elbow - a relaxed version of the Heil salute. This salute is portrayed in many war films). Added to this, the practice of addressing a superior as Herr ("Sir") was also forbidden, with everyone up to Himmler being addressed simply by their rank. 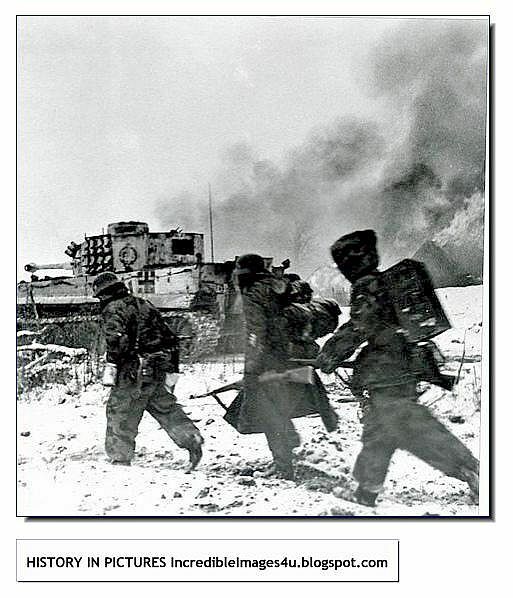 As the fronts began to crumble, the Waffen-SS divisions began increasingly to be used in a "fire-brigade" role. 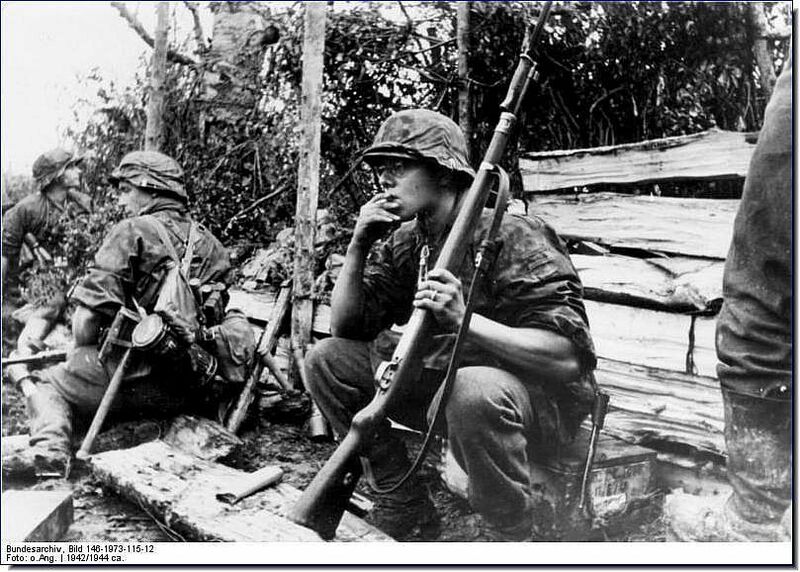 Held back behind the line,the divisions would be committed to counter enemy breakthroughs. As the success of the divisions increased, so too did the difficulty of the missions assigned them. 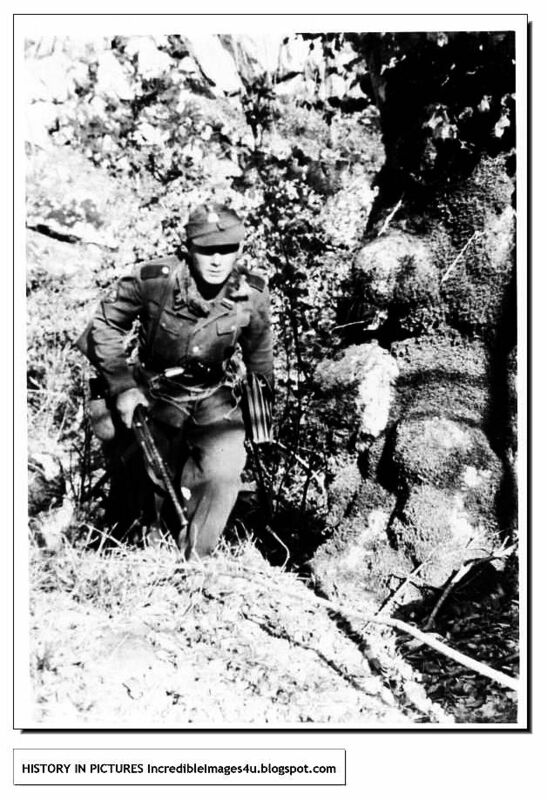 In the closing months of the war, Waffen-SS formations were assigned impossible missions by Hitler, who saw them as not only exceptionally effective in combat, but also politically reliable. The Konrad operations to relieve Budapest and the Frühlingserwachen operation to recapture the Hungarian oilfields were doomed to defeat from the beginning. After the failure of Frühlingserwachen, Hitler proclaimed that the Waffen-SS had let him down, and ordered the removal of all honorary cufftitles. 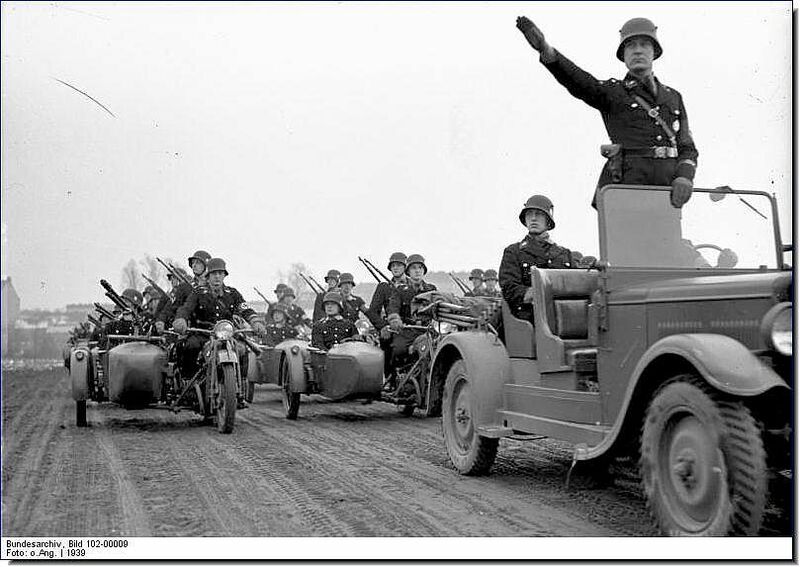 The commander of VI.SS-Panzer-Armee, SS-Oberstgruppenführer 'Sepp' Dietrich, completely disgusted by the order, did not pass it on to his troops. As the Waffen-SS Order of Battle expanded, several divisions were seen as being elite. 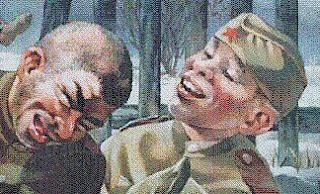 These divisions were characterised by extremely high unit morale and combat ability, as well as commitment to the Crusade against Bolshevism and the defense of the Fatherland. 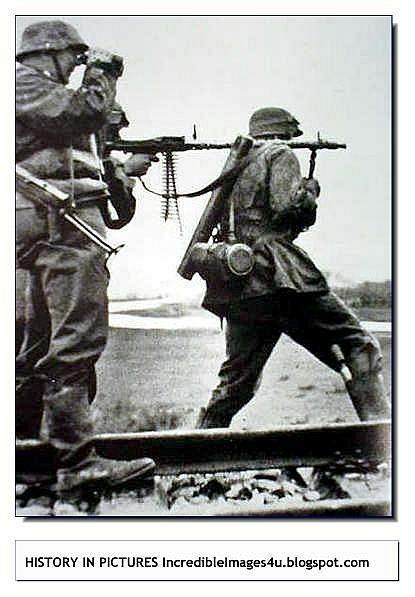 In spite of heavy casualties, many of the Waffen-SS units retained their reputations as crack formations until the end of the War, though the quality of formations raised late in the war was often execrable, and some of the Freiwillige troops were prone to mutiny. Soon, Danish, Flemish, Norwegian and Dutch freiwilligen (volunteer) formations were committed to combat, gradually proving their worth. As the success of his experiment became apparent, the Reichsführer began to look for recruits from further afeild, planning the formation of legions from ethnic groups viewed as inferior to the Nordic races of Northern Europe. 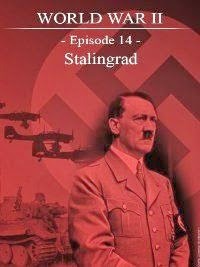 Hitler however, was hesitant to allow foreign volunteers to be formed into formations based on their ethnicity, preferring that they be absorbed into multi-national divisions. Hitler feared that unless the foreign recruits were committed to the idea of a united Germania, then their reasons for fighting were suspect, and could damage the German cause. 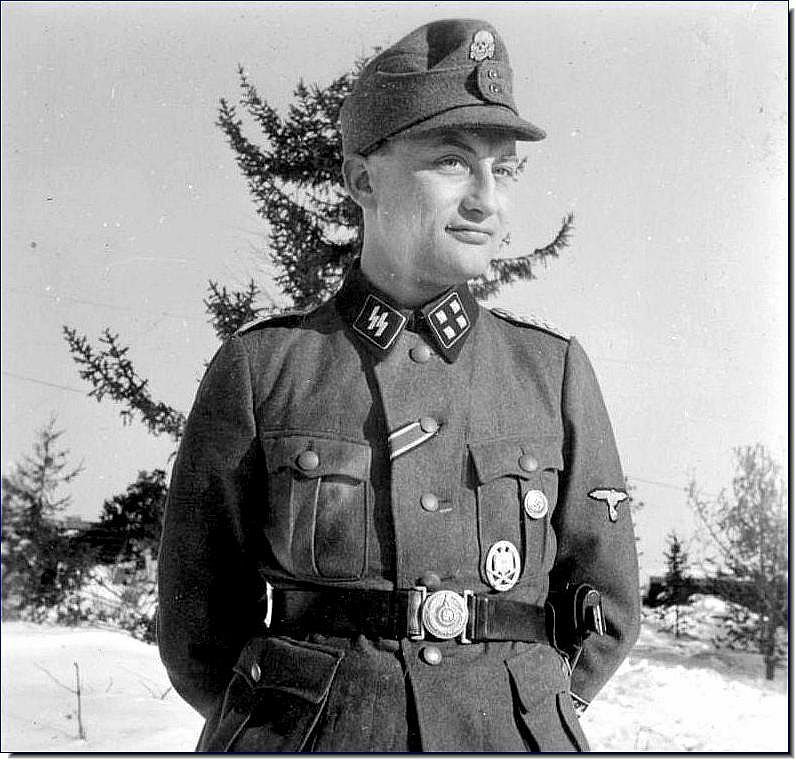 Himmler was allowed to create his new formations, but they were to be commanded by German officers and NCOs. Beginning in 1942-43, several new formations were formed from Latvians, Estonians, Ukrainians and even Bosnians. The Reichsführer had sidestepped the race laws by ordering that Waffen-SS units formed with men from non-Aryan backgrounds were to be designated division der SS (or Division of the SS) rather than SS Division. The wearing of the SS runes on the collar was forbidden, with several of these formations wearing a national insignia instead. 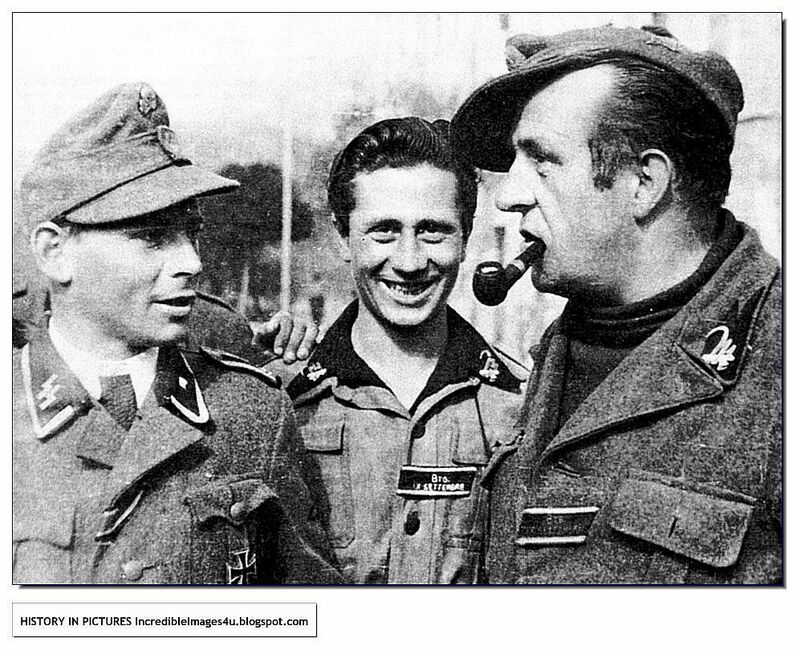 WHAT HAPPENED TO FOREIGN SS MEN AFTER GERMANY LOST THE WAR? While several volunteer units performed poorly in combat, the majority acquitted themselves well. French and Spanish SS volunteers, along with remnants of the 11.SS-Freiwilligen-Panzergrenadier-Division Nordland formed the final defence of the Reichstag in 1945. 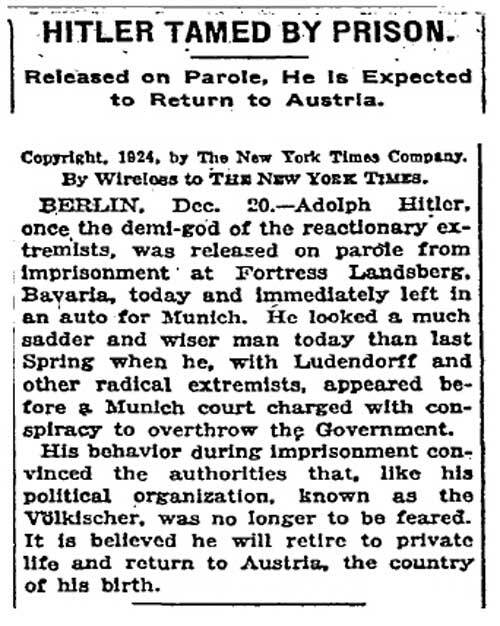 After the surrender, many volunteers were tried and imprisoned by their countries. In several cases, volunteers were executed. Those volunteers from the Baltic States and Ukraine could at best look forward to years spent in the gulags. To avoid this, many ex-volunteers from these regions joined underground resistance groups (see Forest Brothers) which were engaged fighting the Soviets until the 1950s. 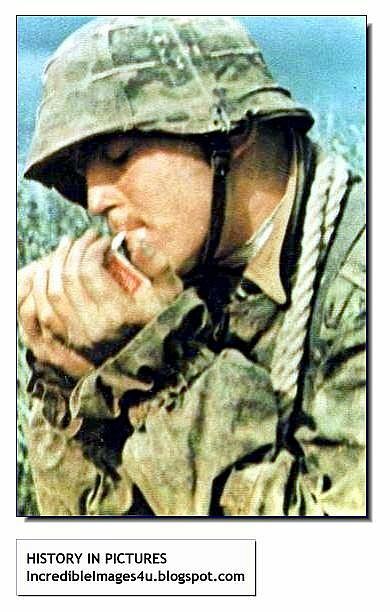 Many other Waffen-SS volunteers, including many Wiking veterans, avoided punishment by joining the French Foreign Legion, and many ex-SS men fought and died at the Battle of Dien Bien Phu in 1954. WHAT HAPPENED TO THE SS AFTER THE WAR ENDED? While divisions like the Nordland and Nord have virtually spotless records, most Waffen-SS divisions were involved in at least some questionable actions. The debate over the culpability of the organisation is the center of much revisionist thinking. Regardless of the record of individual combat units within the Waffen-SS, the entire organisation was declared a criminal organization by the International Military Tribunal during the Nuremberg Trials, except conscripts, who were exempted from that judgement due to being forcibly mobilised. 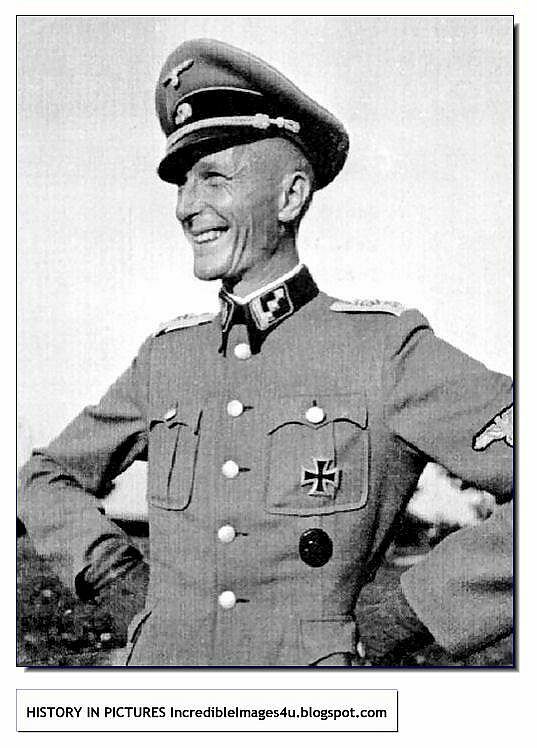 The actions of Himmler and the Nazi heirarchy in attaching the SS combat divisions to the same overall command of as the Allgemeine SS, Concentration Camps and Einsatzgruppen meant that such a decision was inevitable. 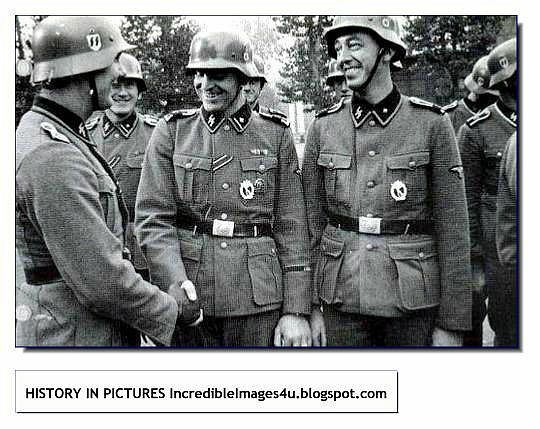 The photo labled "Men of the SS Panzer Division at Normandy. 1944" is a modern photograph of re-enactors in Oregon.